Where Can I Spread Bet on Gold? Where Can I Access Live Gold Prices? Where Can I Get Live Gold Charts? Where Can I Practice Trading Gold? 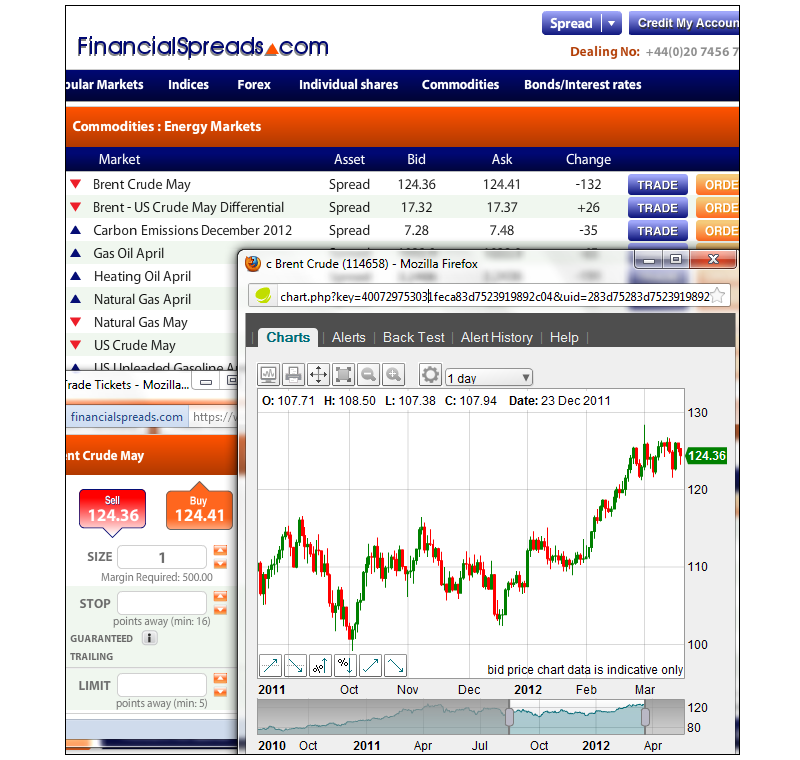 Financial Spreads offers clients an array of commodities including gold, silver, US crude oil and Brent crude oil. FinancialSpreads offers clients live prices on numerous spread trading and CFD markets including gold and a wide range of other commodities, FX, stock market indices and stocks prices. Financial spread betting, including gold spread betting, is currently tax-free in the UK. Note though, tax treatment depends on the individual circumstances of each client and may change in the future. Prices shown are delayed by 15 minutes, indicative only, and subject to our website terms and conditions. When using a FinancialSpreads account clients can access real-time candlestick charts for gold and more than 1,000 other spread trading and CFD markets. This spread betting market is a Rolling market which means that there is no final closing date for this trade. If you don't close your trade and the session ends then your position will roll over to the next session. If a trade does roll over then you will either receive or be charged a small fee for overnight financing depending upon whether you are betting on the market to go down or up. For further details see Rolling Spread Bets. Points (Units) Traded Financial spread bets on the Gold market are made in £x per $0.1. Where $0.1 is 10¢ of the metal's price movement. E.g. if Gold changes by $4.00 then you would lose or gain 40 times your stake. Stake Size per Unit You work out how much you are going to stake per $0.1, e.g. £2 per $0.1, £8 per $0.1, £20 per $0.1 etc. Short Staking Example If, for example, you chose a stake of £4 per $0.1 and Gold moves $2.70, you would lose / win £4 per $0.1 x $2.70 = £108. Time to Lock in Your Profit? You could opt to keep your trade open or close it, i.e. close your trade for a profit. In this case you choose to settle your trade and sell the market at $1,237.2. Close and Restrict Your Loss? You may decide to leave your spread bet open or close it, i.e. close your trade to limit your losses. For this example, you decide to close your trade by selling at $1,223.3. Lock in a Profit? You may choose to let your bet run or close it and lock in a profit. In this case you opt to settle your position by buying the market at $1,224.9. Time to Restrict Your Loss? You may decide to leave your position open or close it and restrict your loss. In this example you decide to settle your bet by buying at $1,233.3. 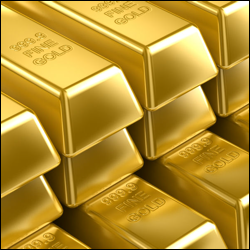 Where Can I Practice Financial Spread Betting on Gold? FinancialSpreads offer a free Demo Account where you can practice your CFD trading and spread betting. 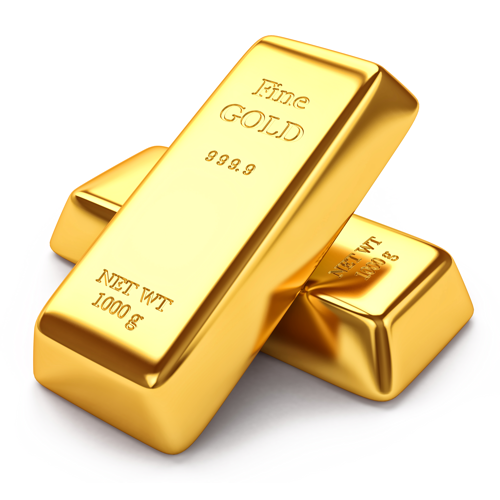 Using the Demo Account you can also try out new strategies and access the charts for markets like gold. The Demo Account offers a large variety of markets including exchange rates, stocks, commodity markets and index markets. Click Here to Open a Free Demo Account.